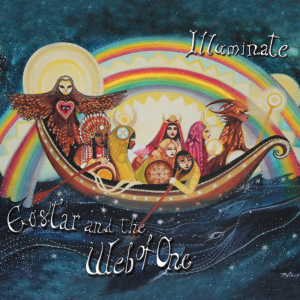 Illuminate – our new studio album weaves together a magical tapestry of sounds. 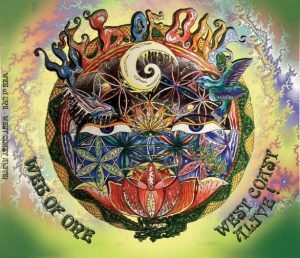 These original songs and lyrics bring together spiritual wisdom from the ages sculpted into beautiful melodies and evocative grooves with psychedelic guitar work and exotic instruments from around the world. All songs written by Eostar Kamala except “Madre Agua” is written by Alonso Del Rio. All content © Eostar & Mathias, All Rights Reserved.